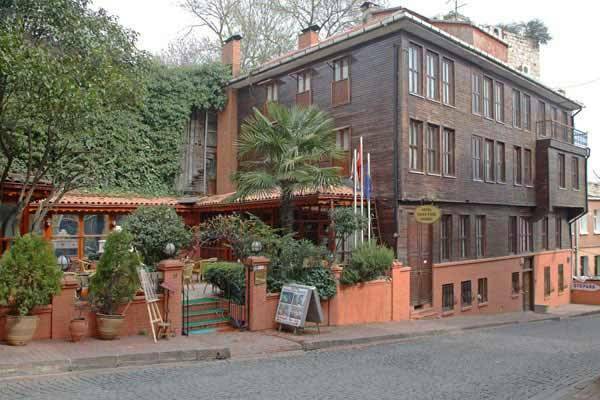 Hotel ishak Pasa Konagi; is a 19th century building and under a preservation order by the Government. 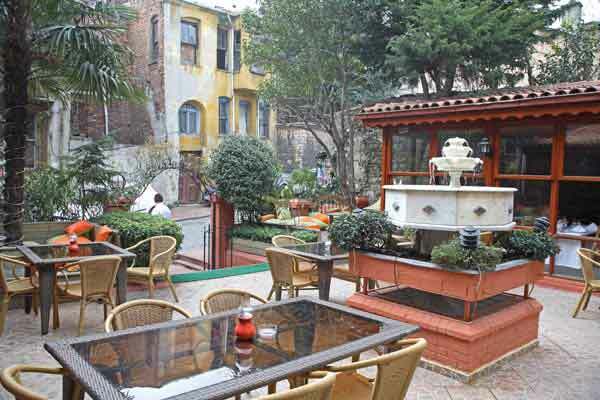 It is suited in the historic center of Istanbul. 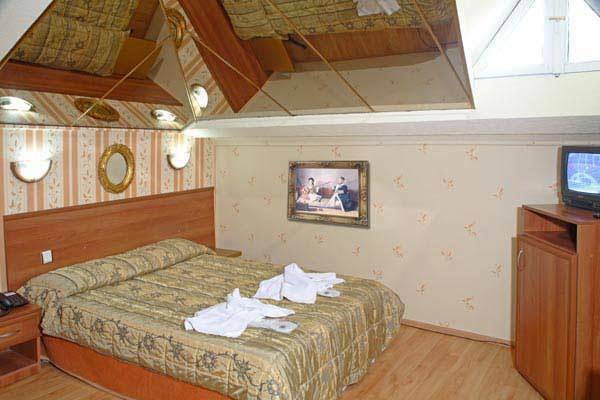 The room will be held all night and in case of a No-Show, one night room charge will be billed to your account. before on the check-in date. 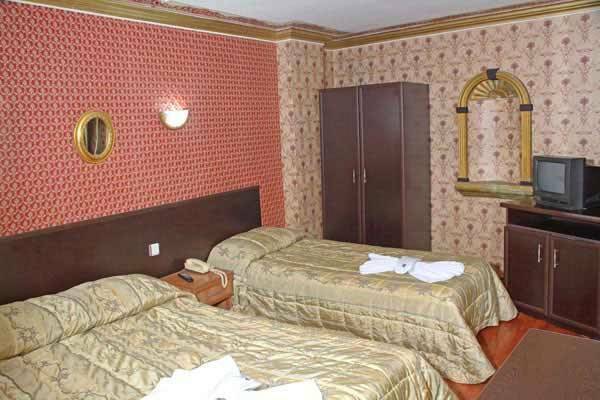 Hotel ishak Pasa Konagi is located in the centre of the old city, near Blue Mosque, Saint Sophia, Topkapi Palace, Hippodrome and 10 minutes walk to the famous Grand Bazaar. Tourism information office, banks, restaurants, change offices, shops and other historical monuments are also with in a few minutes walking distance.